It should not surprise us that this very inefficient design of turbine should ultimately end as a financial failure after all of the hype has been exposed and the customers have had their expectations unfulfilled. With a cut-in speed of 5 m/s they recommend it be placed on a 15 foot tower in sites with mean windspeed 7 m/s but at the same time they recommend urban rooftop mounting. 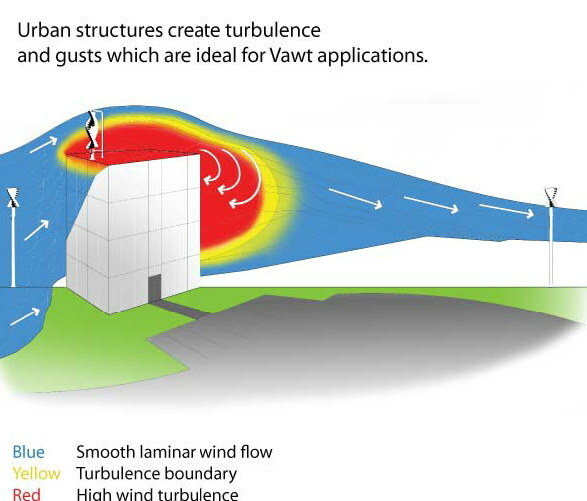 The wind resource on urban rooftops is generally quite poor. It’s a nice ornament, but at $17,500 USD it’s well over-priced. Both vertical axis designs and rooftop siting are foolish ideas that have cost a lot of people a lot of grief and brought the small wind industry into unnecessary disrepute. These helix devices are very inefficient to be sure, but they are way more visually pleasing than most VAWTs. 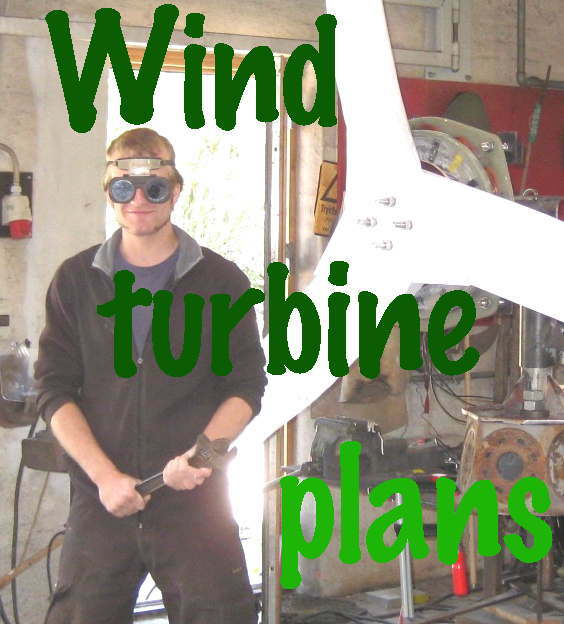 Most other types of power generating systems can be somewhat shielded from public view, so it doesn’t really matter so much what they look like, but that obviously isn’t so with a wind turbine for functional reasons. In order to have greater and quicker mass approval of wind turbines in urban settings, designs are going to have to be ornamental and probably always less efficient. Beauty is in the eye of the beholder, I guess. That thing looks like a fairground ride to me. I love to look at big, 3-bladed wind turbines doing their stuff and so do a lot of other people. Urban wind ornaments are a waste of resources and I find them ridiculous.